The Tesla GG Pod Kit comes with 2ml capacity and 380mAh built-in battery. The GG Kit adopts gravity sensing system and blue tooth control function. Just download the Teslacigs App, then you will adjust the temperature/voltage/brightness at ease. 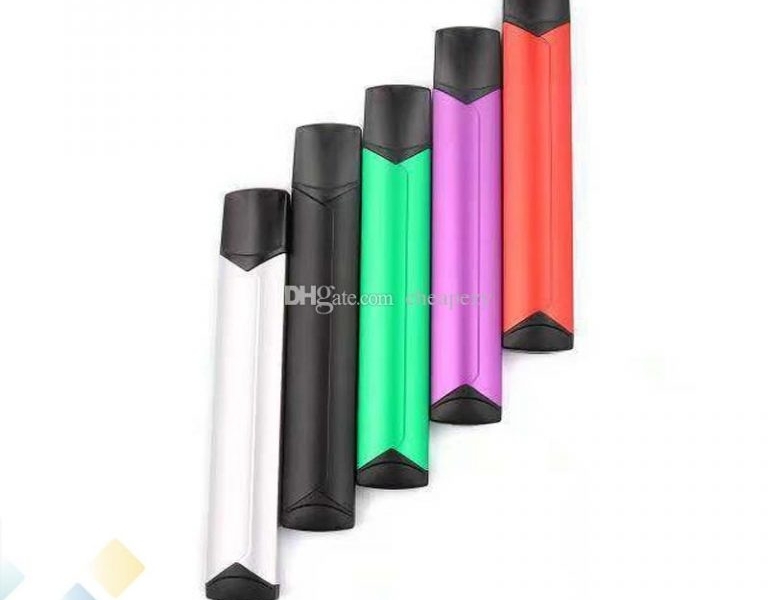 The GG kit comes with five-color LED indicator to show the vaping status. Hold the Tesla GG kit in palms and enjoy an amazing vape!